HUGE DOUBLE LOT OPPORTUNITY!! 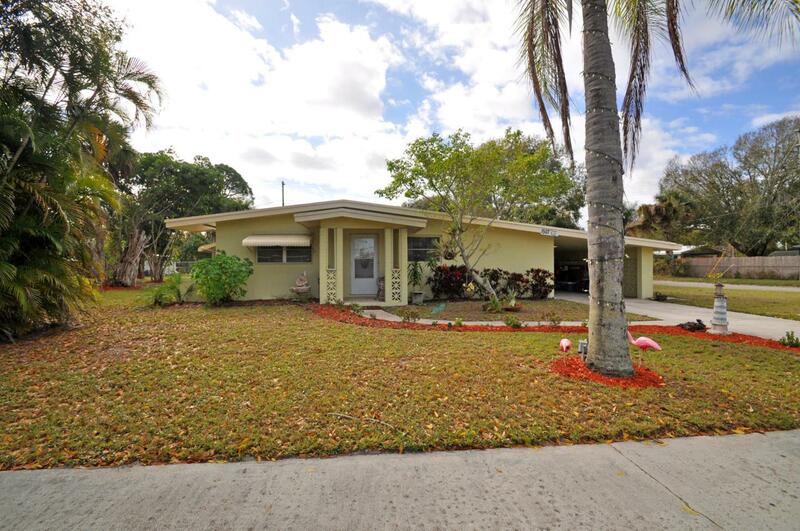 Located in the heart of Fort Pierce, This 3 Bedroom, 2 Bathroom CBS Single Family Home Has a Lot To Offer. Featuring over 1800 Sq Ft and situated on the corner with an extra lot attached. Listing provided courtesy of Jupiter By The Sea Realty Inc.